Do you wish your phone had a little more racecar in it? Then today is your lucky day. 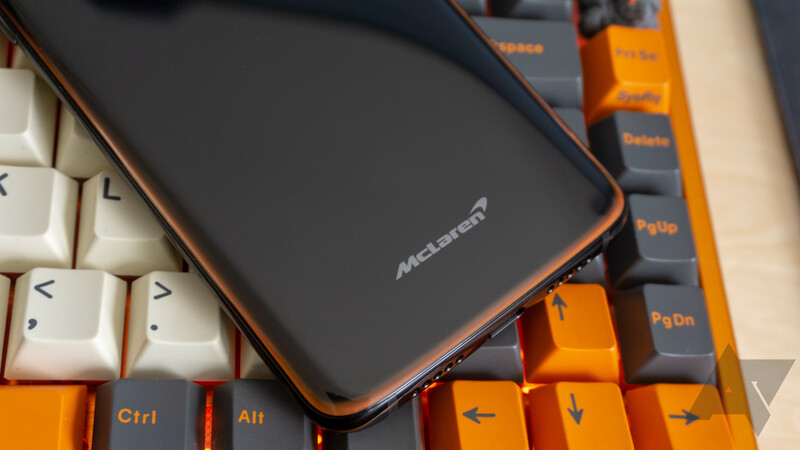 The new OnePlus 6T McLaren Edition has just gone on sale through OP's website. 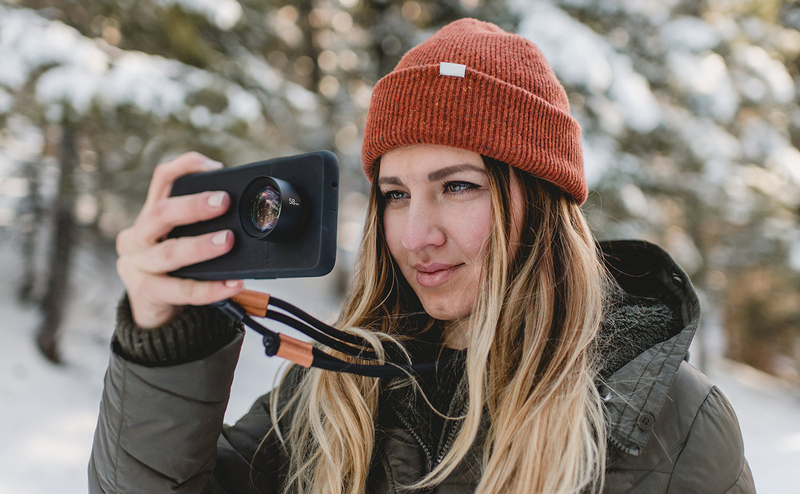 You can drop $699 on this phone and have it in your hands in a matter of days. Vroom vroom. 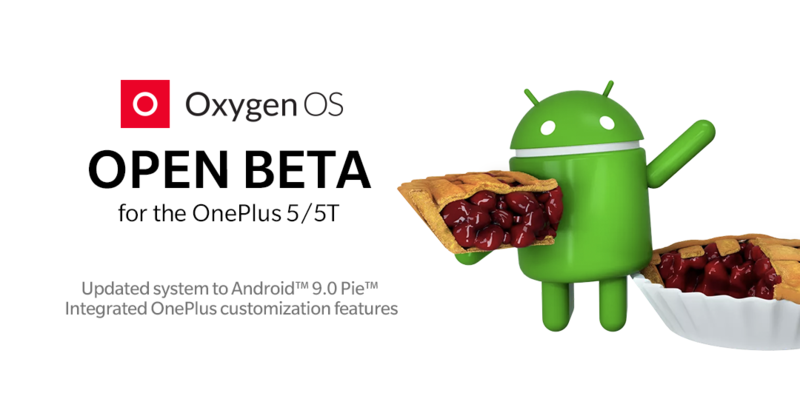 It has taken OnePlus a bit longer than expected to bring Android 9 Pie to the OnePlus 5 and 5T, but the wait is over — if you're willing to use beta releases, anyway. Open Beta 22 for the OnePlus 5 and Beta 20 for the 5T are now available, which are based on Android Pie. 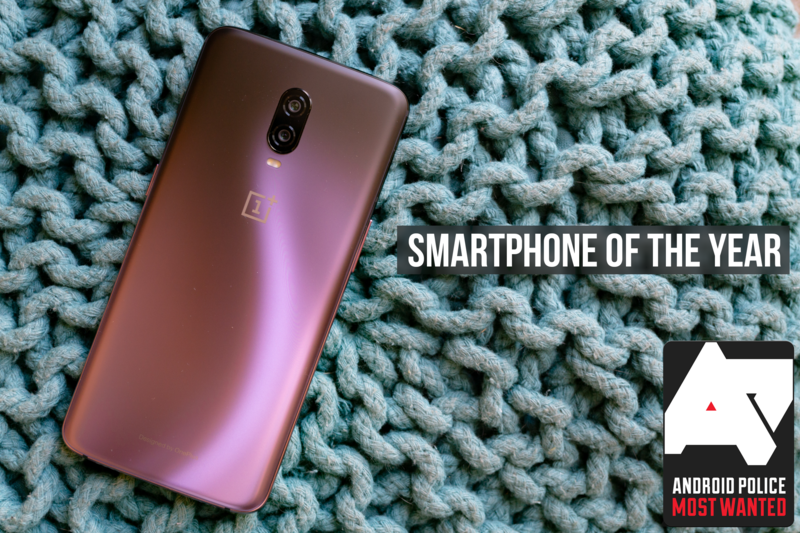 Android Police often does picks for our top smartphones of any given year - and you can see those phones right here in our 2018 “Most Wanted” article. But this year, we’ve decided to single out one device for attention in particular. The smartphone we thought did most to change the game. To go above and beyond competitors and offer a unique and compelling experience to buyers. And, crucially, that we felt constituted a reasonable value in doing so (that’s not to say it needed to be inexpensive, but that its price was justifiable). After the editorial staff cast its votes, a winner emerged: the OnePlus 6T - narrowly beating out the Pixel 3. 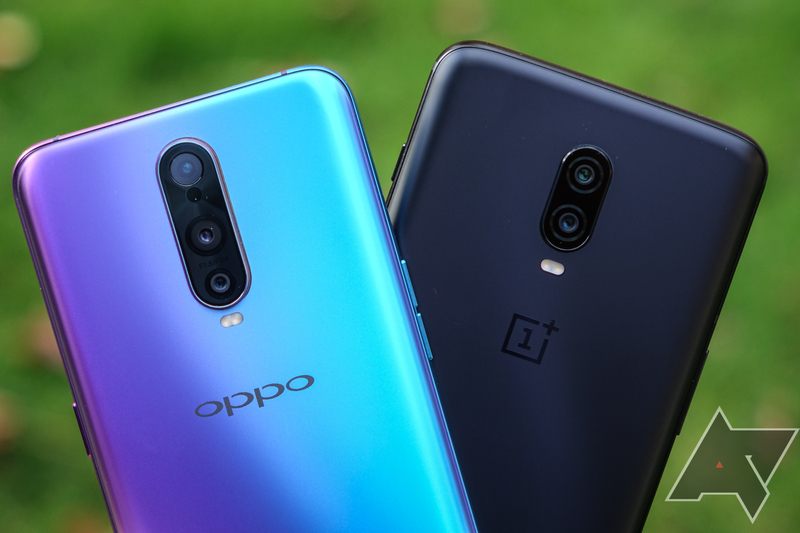 Carrier versions of phones tend to get updates slower than their unlocked counterparts, so it's no surprise that the T-Mobile OnePlus 6T is receiving updates later than the standard model. This time around, the update's sole highlight is a new power button shortcut for Google Assistant, with everything else merely being upgrades and optimizations. Sometimes a phone makes it all the way to release without so much as a tiny leak, but the OnePlus 6T McLaren Edition is definitely not one of those. We've seen images of the supposed new 6T variant pop up in the last week or two, and they were dead-on. The OnePlus 6T McLaren Edition includes more RAM, a faster charger, and a fancy orange stripe. It's a racecar phone, but the design is perplexingly subtle and similar to existing 6T variants. It'll also cost you more than other OnePlus phones at $699. Still, it's the "best" version of the 6T you can get. 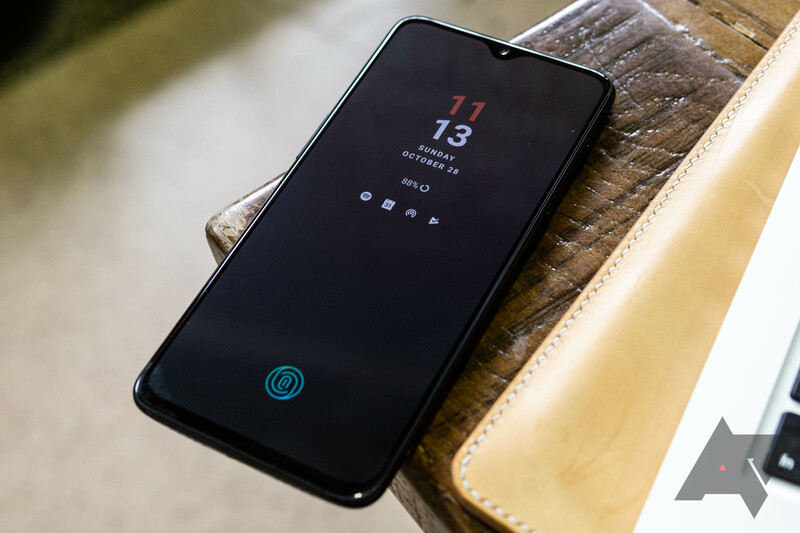 Fingerprint sensors mounted under phone screens have finally made it to market, and the OnePlus 6T is one of the first phones with the new tech. 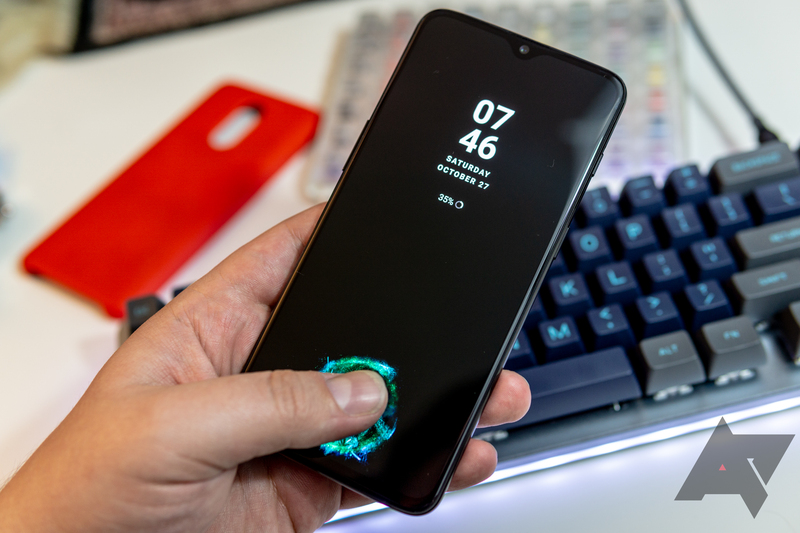 In our review, we found that the in-display sensor isn't as fast as previous OnePlus phones' fingerprint sensors have been, though it's still quick enough. 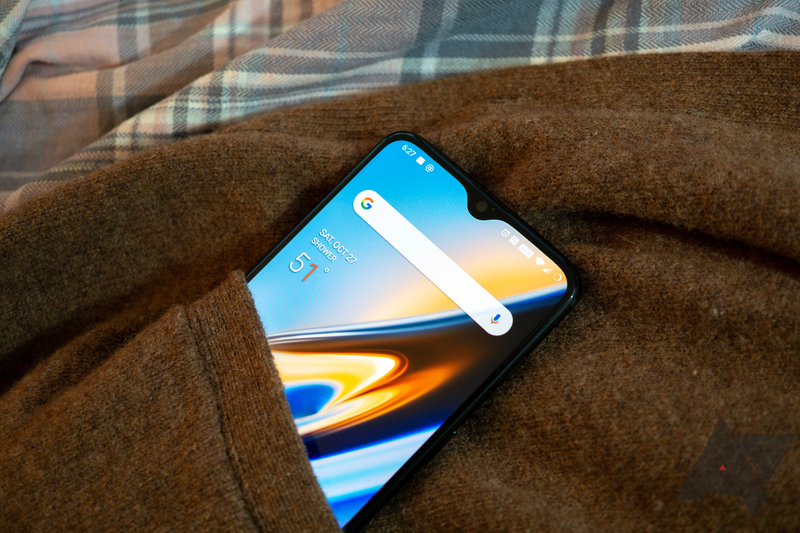 However, in a recent blog post, OnePlus explains that the 6T's sensor will actually improve over time. 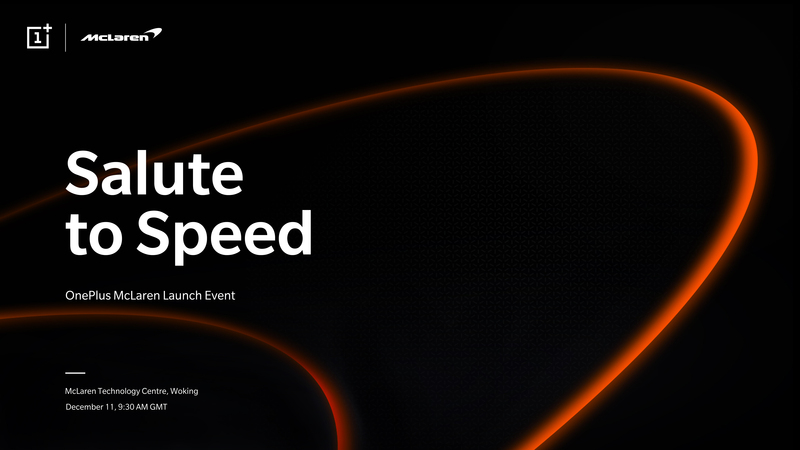 OnePlus is to host a 'Salute to Speed' event in Woking, UK, on December 11th in conjunction with Formula 1 team McLaren. It seems likely that we're about to see the release of a limited edition device in the same vein as Huawei's Porsche Design models.